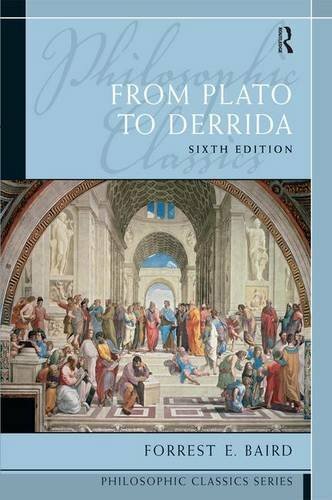 First published in 1961, Forrest E. Baird’s revision of Philosophic Classics continues the tradition of providing generations of students with high quality course material. Using the complete works, or where appropriate, complete sections of works, this anthology allows philosophers to speak directly to students. Esteemed for providing the best available translations, Philosophic Classics: From Plato to Derrida, features complete works or complete sections of the most important works by the major thinkers, as well as shorter samples from transitional thinkers.